Parag believes in the power of stories and strives to make reading for pleasure a part of every childhood. We believe reading can change lives, especially for first generation learners and children with no print or literate environment at home. 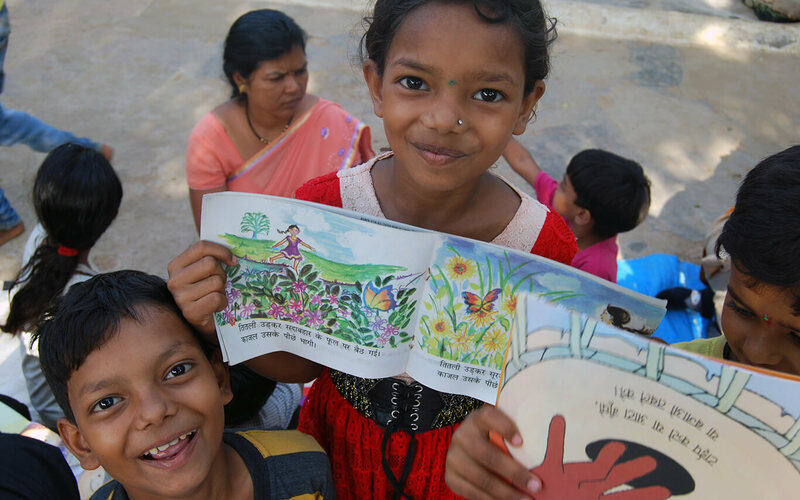 Parag supports the development of and access to good quality storybooks for children in Indian languages. Studies show a lack of age-appropriate and engaging reading material for children, especially in Indian languages. We support school and community libraries so that children have free access to books and an open and vibrant environment that supports reading for pleasure. 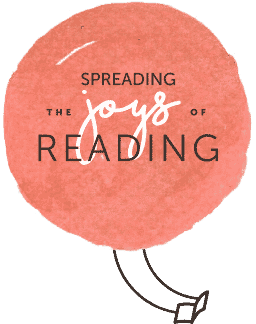 We work with teachers, librarians, and facilitators to develop their capacity to engage with children’s literature and create a relationship between books and children. We nurture the children’s literature sector through awards, professional development courses, and linking stakeholders together. We hope to make libraries and reading for pleasure in India a movement. Collaboration: Parag works with a number of value partners and stakeholders to encourage reading for pleasure among children. Courage: Parag audaciously pursues initiatives and courses of action which transform the children’s literature sector. Empathy: Parag understands and connects with the experiences of children and how stories can impact their lives. Tata Trusts are amongst India’s oldest, non-sectarian philanthropic organizations that work in several areas of community development. Since its inception, Tata Trusts has played a pioneering role in transforming traditional ideas of philanthropy to make an impactful sustainable change in the lives of the communities served. Through a focus on Education, the Trusts aims to improve access of underprivileged children and adolescents to quality education, while addressing concerns of equity, through enhanced learning levels and opportunities. Educational needs from pre-schools to high-schools are addressed by working with children, teachers, and schools, along with systems strengthening and community participation.